AFRISO was founded in Germany in 1869 by Adalbert Fritz and is run by the fourth generation of Fritz’s in their home town of Gueglingen. 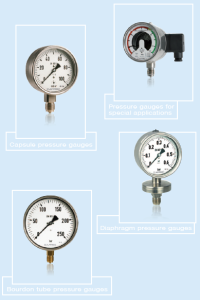 AFRISO has become a renowned brand for temperature and pressure measurement and have been manufacturing capsule gauges since 1920. 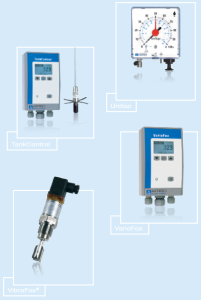 Other innovations include overfill alarms and leak monitoring systems, precision pressure gauges, temperature controllers and pneumatic level measurement. In the early 1960’s AFRISO founded sales and production companies in almost all Western European countries. 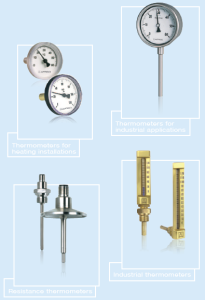 Their products are of a high quality with systematic planning from development to production using recognised Quality Assurance systems and being certified in ISO 9001 and environmental management in accordance with DIN EN ISO 14001 certifications.